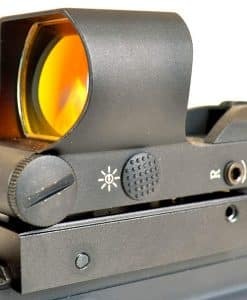 The CMR-AK762 is identical in every way to the CMR14X24, except for the reticle, which has been designed around the ballistics of the 7.62x39mm cartridge. 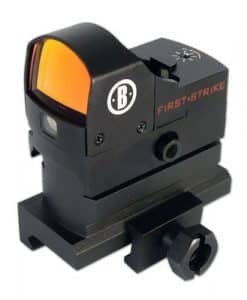 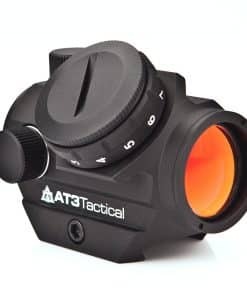 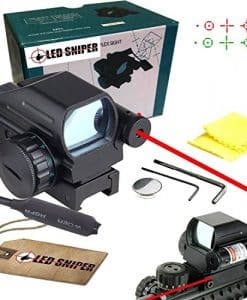 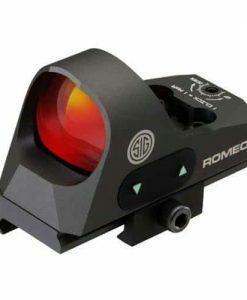 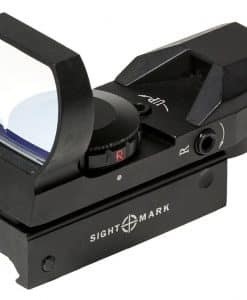 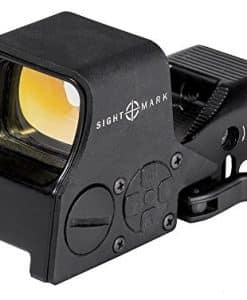 The reticle still incorporates the illuminated center circle and dot, plus ranging brackets for getting on target quickly and knowing the range when a shot or shots must be taken immediately. 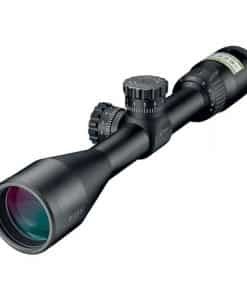 For longer ranges with the 7.62x39mm round, the reticle features bullet drop compensating hold over lines to 900 meters. 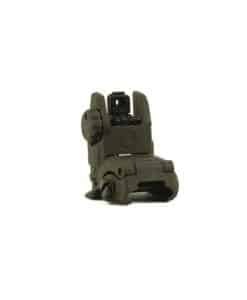 The same hold over lines can be used to 550 meters for target work with rifles in.300 BLK or.300 Whisper. 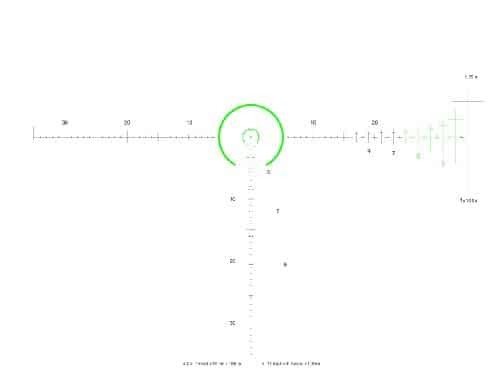 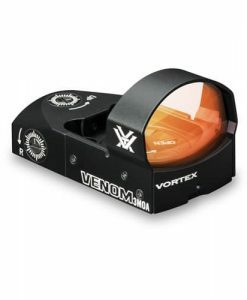 At 4x the reticle also includes a feature for estimating range to 1,000 yards. 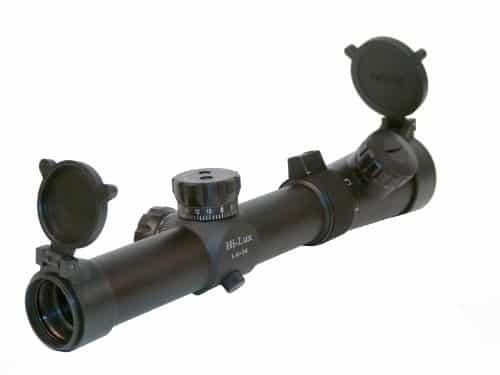 This version of the CMR scope is built with a rigid 30mm aluminum tube, and the variable magnification ring can be taken from 1x to 4x, or back, with the flick of the shooter’s thumb. 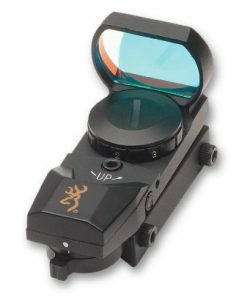 Like the original CMR, the 1x setting gives the shooter true 1x magnification. 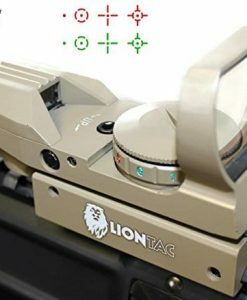 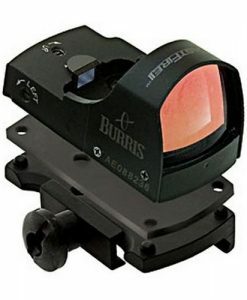 Brightness of the illuminated center reticle can be adjusted as needed thanks to an 11-setting rheostat. 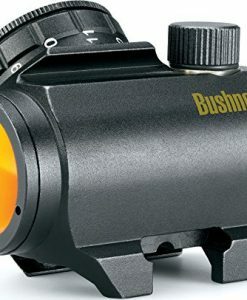 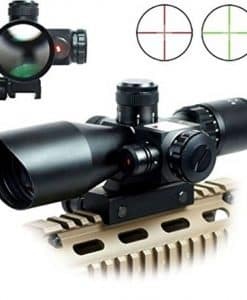 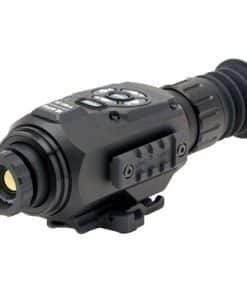 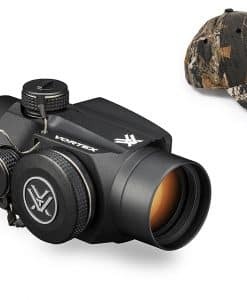 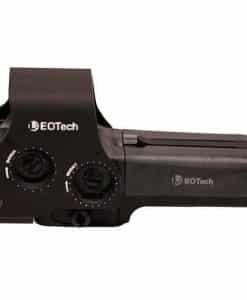 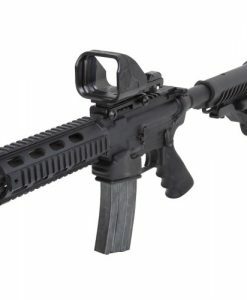 Another great feature of this scope is the Hi-Lux Optics “Zero Locking System”, which allows windage and elevation alignments to be locked in place, with just enough minor adjustment for adapting the setting to shooting conditions or range – then being able to precisely return to the original settings.